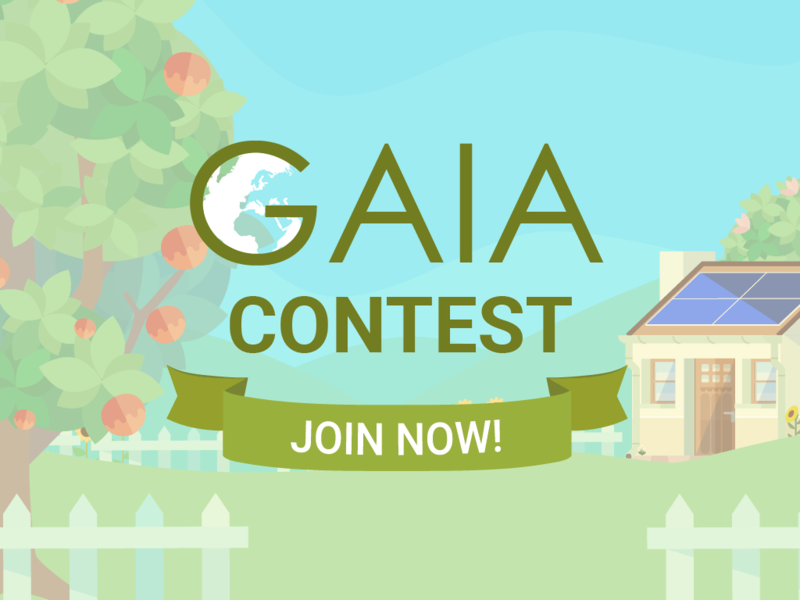 GAIA project invites all participating schools to participate in the contest: Show us the improvement of your GAIA class! What you have to do: School classes (students and teachers) will have to present activities already done for energy reduction in their class. The three winner classes will gain a tablet (1st prize), a tablet or one kit Raspberry Pi with sensors (2nd prize) and one Raspberry Pi (3rd prize)! !